We’re very excited for our Volcanic Theater Pub debut! This first show of the evening will be a friendly friendly event to help spread light and community in our lovely town of Bend Oregon. 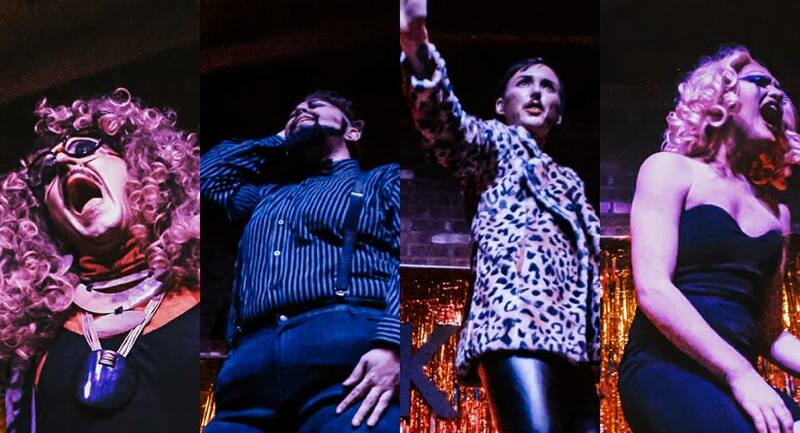 There will be some lip syncing performances, crowd participation, some jokes and maybe a dance off or two all served up with the glitz and glamour you expect from a drag troupe. There will be seats and standing room. The intention is to create a safe space for young folks and families in the community and spread some love and laughter! Come join us for an evening of entertainment and inspiration as well as celebrating uniqueness and equality!